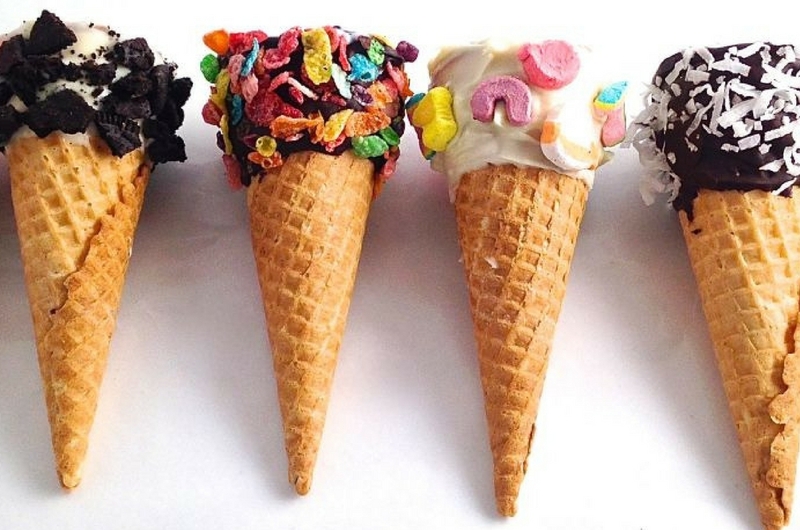 Research found that eating ice cream in the morning can boost mental test scores. There has never been a better justification or reason to eat ice cream for breakfast (possibly lunch and dinner as well). 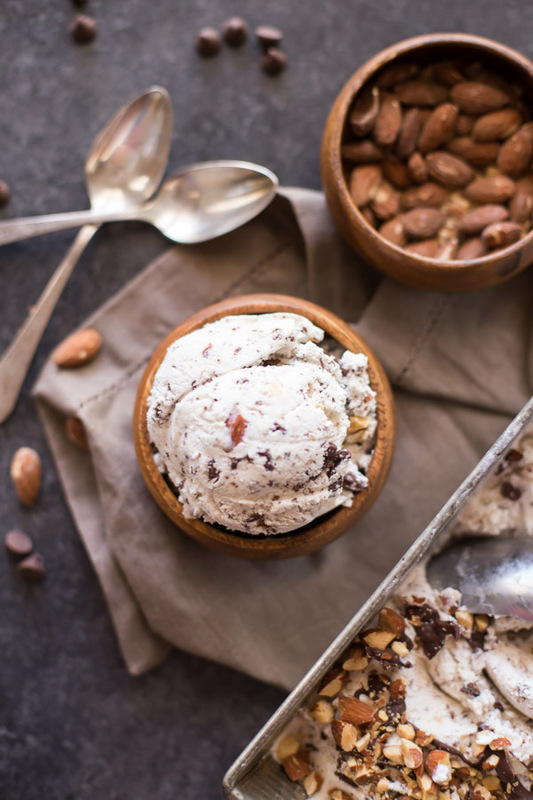 Ice cream lovers and obsessives will be springing to their nearest grocery store or favourite ice cream parlor to get their hands on a couple of tubs for their breakfast after reading this article. A Japanese scientist has found that people who eat the treat ‘immediately’ after waking up tend to become smarter. 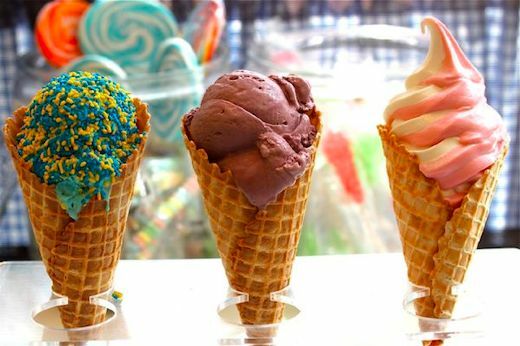 According to this research, ice cream boosts people’s reaction times and reduces their mental irritation. 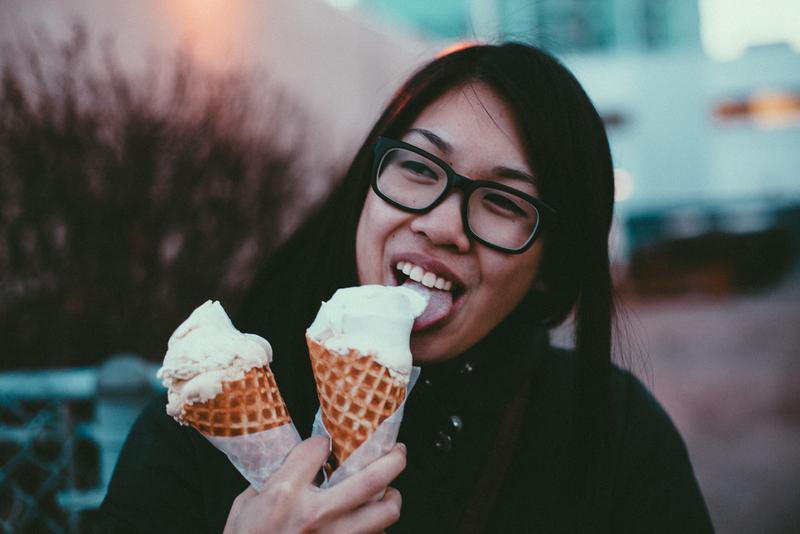 Professor Yoshihiko Koga at Kyorin University says clinical trials forced test subjects to eat ice cream instantly after waking up. Compared to people who had not eaten ice cream, the professor says the test group had “faster reaction times and better information-processing capabilities”. Their brain waves were also measured during the experiment by Professor Koga, who reported an increase in alpha waves associated with concentration, relaxation and mental coordination in the group who had eaten the ice cream. Professor Koga then tried the same experiment with cold water to check if the ice cream’s temperature was merely shocking the subjects awake. While the cold water test subjects did show an increased alertness and mental aptitude, their levels did not reach the highs of those starting the day with ice cream. Professor Koga is a specialist in psychophysiology, with his studies including looking into links between certain types of food and reduced stress. An additional area of study is the connection between different foods and their impact on the ageing process. The professor has yet to broadcast the direct link between eating ice cream in the morning and how it can give you a brain boost. It’s also noted that Koga isn’t indorsing you to finish a pint of ice cream in one go. The participants were only given three spoonfuls of ice cream so practising your willpower not to indulge more than what you need should also be reflected.